The benefits of yoga, or any physical exercise for that matter, are widely known amongst the general public. 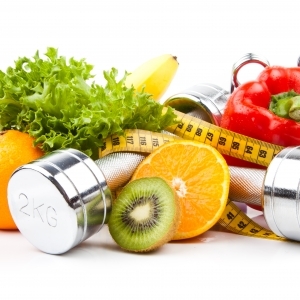 Working out helps you to look and feel your best, both mentally and physically. 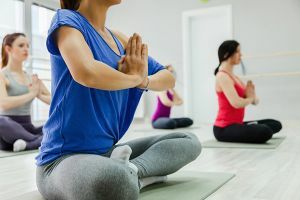 However, there are a few more specific benefits of both yoga and traditional fitness that we here at YogaFit like to share with instructors and students alike. One of the most interesting benefits that we have come across is all about the brain. Physical exercise has a protective effect on the brain and its mental processes, and may even help prevent Alzheimer’s disease. Based on exercise and health data from nearly 5,000 men and women over 65 years of age, those who exercised were less likely to lose their mental abilities or develop dementia, including Alzheimer’s. Furthermore, the five-year study at the Laval University in Sainte-Foy, Quebec, suggests that the more a person exercises, the greater the protective benefits for the brain, particularly in women. In the revolutionary study, inactive individuals were twice as likely to develop Alzheimer’s, compared to those with the highest levels of activity (exercised vigorously at least three times a week). But even light or moderate exercisers cut their risk significantly for Alzheimer’s. 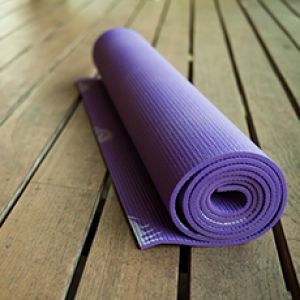 When you are having an especially busy day and only have a few minutes to spend on your mat, yoga techniques such as focusing on your breathe can benefit your most important organ: The Brain. ° As you breathe deeper, more oxygenated blood courses throughout your circulatory system, which helps lower stress hormones that can compromise the immune system. This oxygen-rich blood also conditions and strengthens the lungs and respiratory tract. ° The lymphatic system is strengthened and toxins are swept away during physical practice. 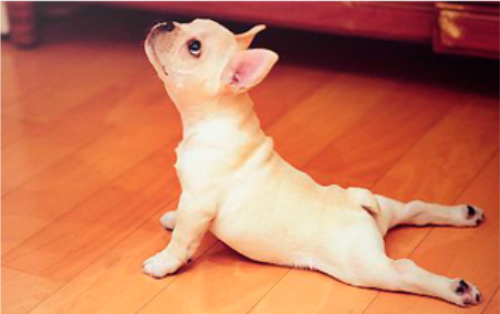 You may notice that you get far fewer illnesses when you have a regular yoga practice. Sometimes, students come to class with a sniffly nose, and after several postures (and breathing drills) can clean out their cardiorespiratory system enough so that they walk out of class much healthier once the toxins are eliminated. ° Yoga boosts mental and emotional strength even as it simultaneously provides proper toning to the body. Joints become stiff with age, which is also due to stagnant lifestyle –- and so does the mind! Yoga exercises provide flexibility to all body parts and the mobilization exercises help in making the body active in order to undertake variety of daily chores with greater functionality. 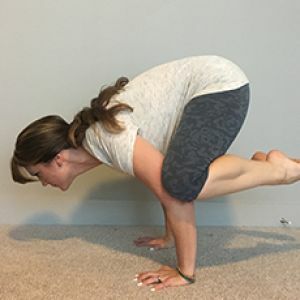 When you feel better in your body, you feel better about yourself and act better towards others and that’s the goal… in the midst of a horrible or stressful day, yoga provides a reprieve from ringing phones, screaming managers, testy kids and all of the intrusions upon your day or your workout. Yoga restores calmness, balances the emotions and nourishes your internal body.